Can we live without using any towel, the answer is exactly no. We start everyday with towel, also we change our towels regularly. So if your shop sells daily essentials, then towels must be your commodity item. 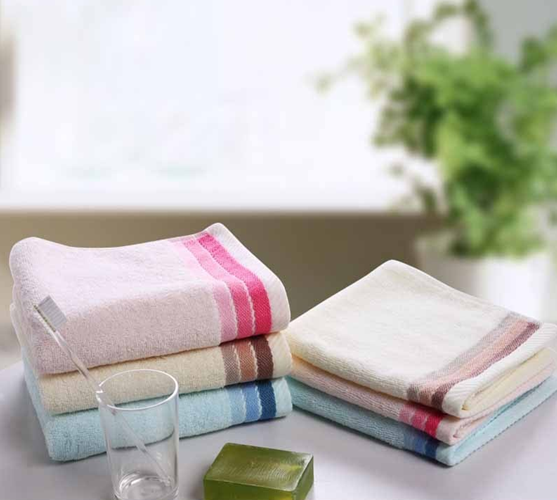 Yiwu towels offer you products at better price, and ensure the quality at the same time. Yiwu towels market is located in international trade city district 4, on the third floor. Commodities include towel series, kerchief, kid’s kerchief series, bath towel series, pillow towel series, toweling coverlet series, wholesale beach towel, towel gift box series, sand scarf series, cake towel, compress towel, kitchen towel and so on, also some kinds of towel that have the foreign order style, the material should be 100% cotton, bamboo fiber, bamboo carbon fiber, superfine fiber. In one word, you find or make what you want with the help of all the suppliers. If you have enough time, you can visit the market for purchasing Yiwu towels yourself, or you can contact us, we’d like to share the information with you all along, wholesale towels.